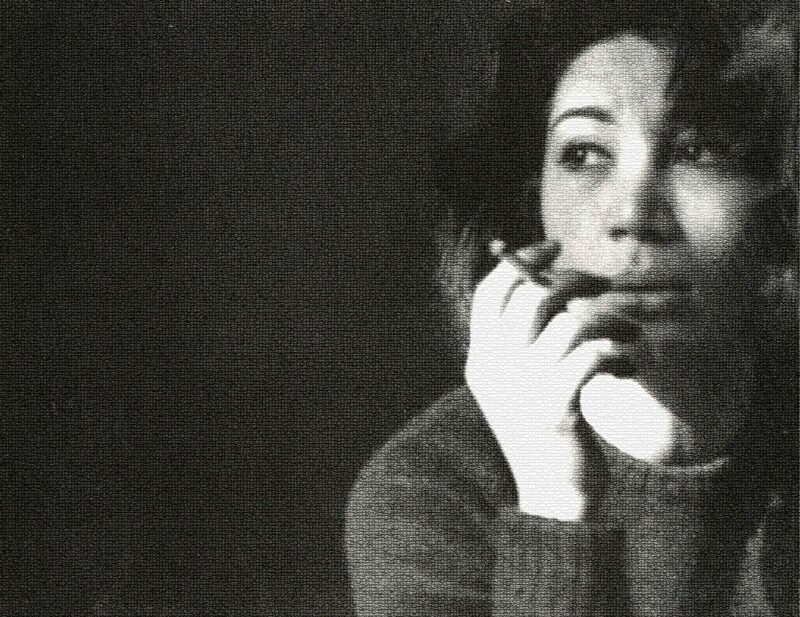 At a time when literature and the arts, and just about everything else in Iran were dominated by men, when very few women were respected as poets, a young woman by the name of Forugh Farrokhzad (1935-1967) began writing and publishing poems that radiated with sensuality, pushing the boundaries of what could be uttered or put on paper by women. 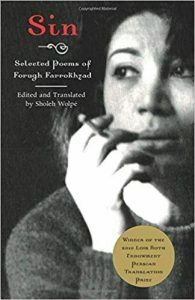 Forugh Farrokhzad was a poet of great audacity and extraordinary talent. Her poetry was the poetry of protest– protest through revelation– revelation of the innermost world of women (considered taboo until then), their intimate secrets and desires, their sorrows, longings, aspirations and at times even their articulation through silence. 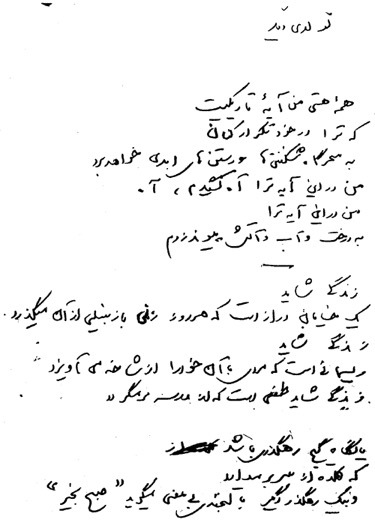 Her expressions of physical and emotional intimacy, much lacking in Persian women’s poetry up to that point, placed her at the center of controversy, even among the intellectuals of the time. She was subjected to tabloid gossip and portrayed as a woman of loose morals. On February 14,1967 she died in a car crash. She was 32 years old. Winner of Lois Roth Persian Translation Award. 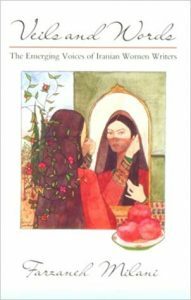 In Veils and Words, Farzaneh Milani’s classic book about the emerging voices of the Iranian women writers. The chapter on Forugh Farrokhzad is illuminating and sharp. 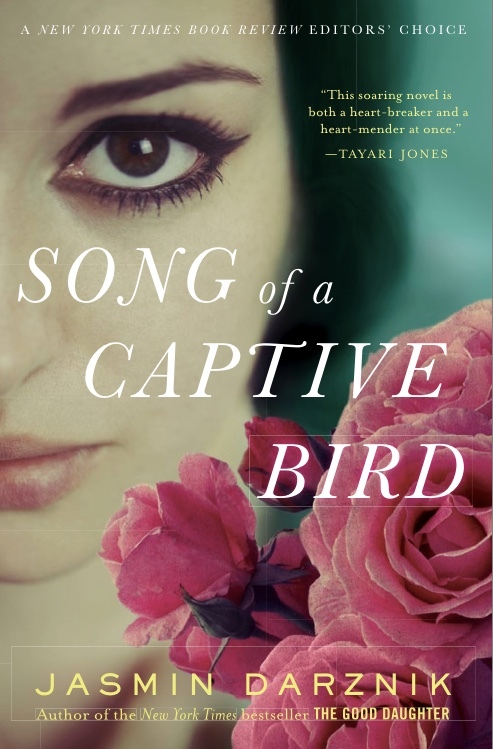 Song of Captive Bird by Jasmin Darznik is a beautifully fictionalized story inspired by poetry and life of Forugh Farrokhzad.